Meningococcal disease is a rare but very serious disease caused by the bacterium Neisseria meningitides. This bacteria is commonly found in the upper respiratory tract and is spread through coughing, sneezing and close contact. Infection can result in septicaemia (blood poisoning) and meningitis (inflammation of the lining of the brain and spinal cord), pneumonia (lung infection) and septic arthritis (joint infection). One in 10 people who develop invasive meningococcal disease in Australia die despite treatment. Between 10-30% of survivors have a permanent disability as a result; including skin scarring, limb deformities or amputations, deafness or severe brain damage. There are 13 strains of meningococcal disease. In 2012 there were 194 cases of meningococcal disease in Australia, of which 83% were due to the B strain and 6% due to the C strain. Serogroup B disease has been dominant until recently, but has been naturally declining in most states and territories, even in the absence of widespread vaccination against this serogroup. Serogroup W disease has increased since 2013; this is now the main serogroup causing meningococcal disease (44.7% of cases with identified serogroup) in Australia in 2016. Serogroup C disease has become very rare (1.2% of cases with identified serogroup in 2016) since the introduction of the conjugate meningococcal C vaccine to the National Immunisation Program (NIP) in 2003. Since 2009 Australian children have been offered free vaccination for meningococcal C as part of the National Immunisation Program. This vaccination is given at 12 months of age, and has resulted in a reduction in the number of cases of meningococcal disease due to the C strain. Since 2013 a vaccination for Meningococcal B (Bexsero) has been available in Australia. It is expected that this vaccine would provide protection against three-quarters of meningococcal B strains in Australia. This vaccine is not provided as part of the National Immunisation Program, but is available as a private script. 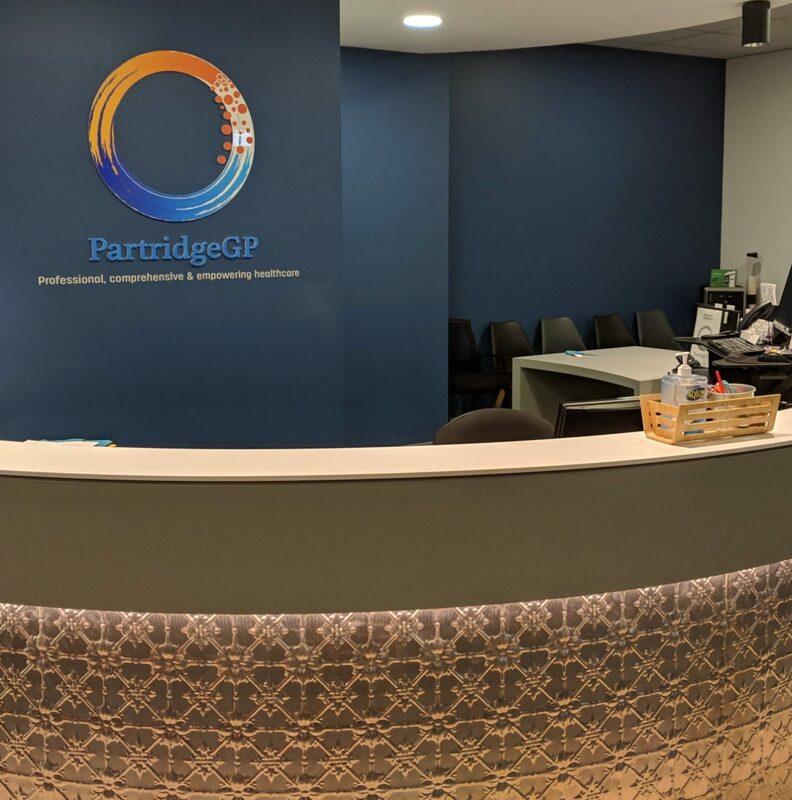 Remember, if you get the vaccine from your Pharmacist – they need to hang onto the vaccine in their vaccine fridge until the day of vaccination, where you bring it to our vaccine fridge at Partridge Street General Practice. DO NOT store vaccines in your home fridge! The Australian Immunisation Handbook recommends vaccination against meningococcal B for infants and young children, especially those under the age of 2 years. They also recommend a 2-dose schedule for those aged 15-19 years, particularly teenagers living in close quarters (eg. dormitory accommodation). Children and adults with some types of immune deficiencies are also recommended to be vaccinated. The most common side effect is high fever, especially for children under 12 months. About 1 in 4 children will have a temperature ≥38°C and 1 in 10 have a temperature of ≥39°C. This is highest within 6 hours of vaccination, and resolves within 3 days. Trials suggest the risk of fever is higher if the meningococcal B (Bexsero) vaccination is given with other infant vaccines. Other common adverse events associated with vaccination include tenderness, swelling and redness at the injection site, irritability, sleepiness or crying. For adolescents and adults the most common reported adverse events are pain at the injection site, malaise and headache. Due to the risk of high fever following meningococcal B (Bexsero) vaccination it is recommended to give children paracetamol (15mg/kg/dose) 30 minutes prior to the vaccination. A further 2 doses can be given 6 hours apart following vaccination, regardless of fever. This does not affect the effectiveness of the vaccination but does halve the risk of high grade fever. 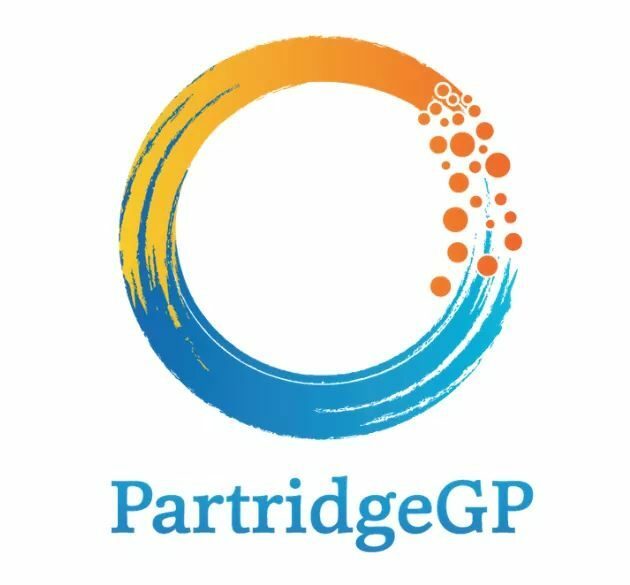 If you would like to discuss this vaccination further please call Partridge Street General Practice to arrange an appointment to discuss with one of our doctors. We also offer online bookings!